Wedding Couture: What's it gonna be?! Ooooh! 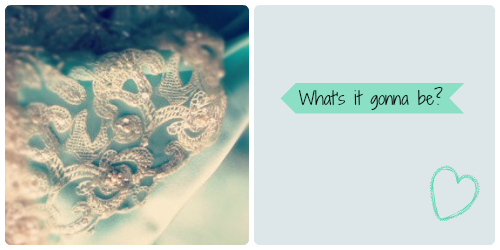 I have the most gorgeous mint silk Charmeuse and beaded tulle to work with for a client ... what's it gonna be?! Labels: Beaded lace, Silk, What's it gonna be?